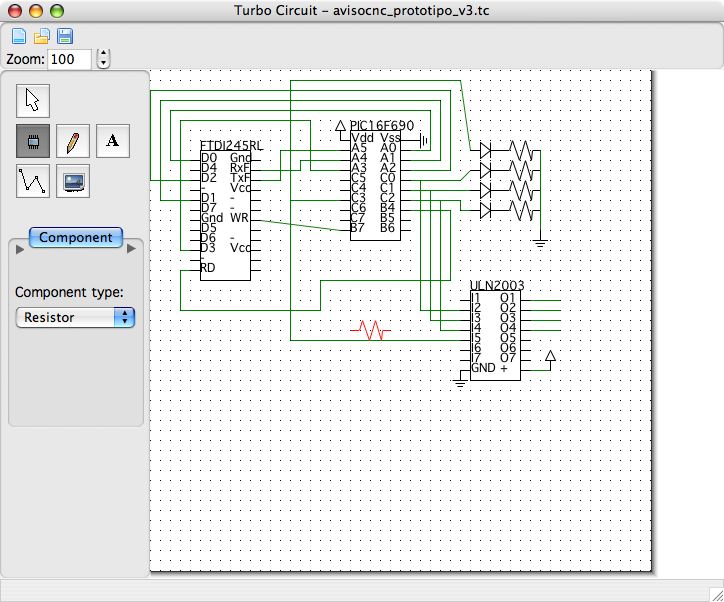 Turbo Circuit is a circuit design and simulation tool. It allows the designed circuit to be printed or exported as an image. This page was last modified on 7 September 2015, at 20:36.